Discover how the secrets of the human mind are destroying our world. 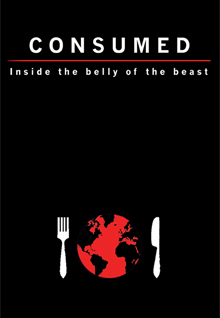 A compelling documentary about modern consumerist culture. Evolution and psychology underpin a narrative of our times, constantly locating man at its centre with an unhealthy dose of pathos. All mixed up with some fantastic 20th century archive and interviews with ecologists, psychologists, designers and an expert in sustainability.